See how Distinction Doors grew into the UK’s favourite supplier of entrance doors. Drew Wright first started a career in the fenestration industry in 1979 distributing window hardware, before later travelling to the other side of the world to set up a PVC-u Window company in Kuala Lumpur, Malaysia. Whilst in Kuala Lumpur, Drew discovered Nan Ya Plastic Corporation, which is how the opportunity to bring GRP composite doors (a door that looks like timber but has far superior performance) to the UK arose. 1999 saw the 1st ever Distinction door land on British shores, in 2004 Distinction Doors was formed and the rest as they say, is history! 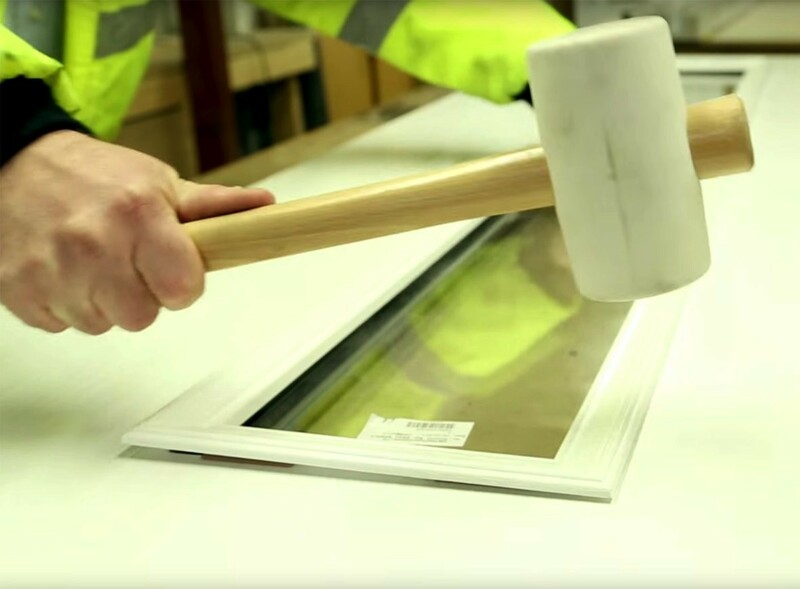 To date, over 3 million Distinction Doors have been installed in the UK. 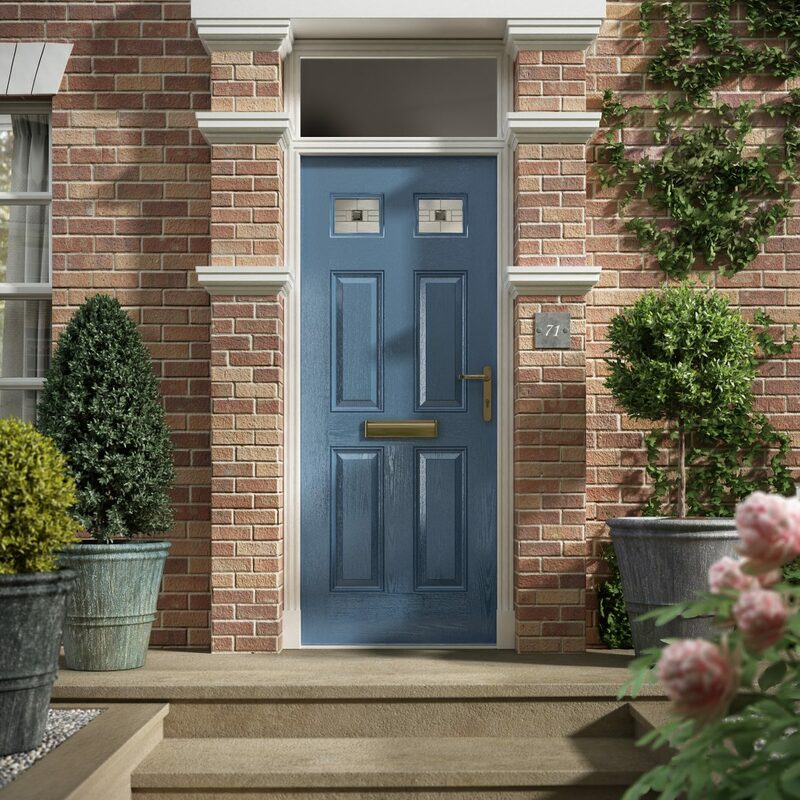 For nearly 15 years we’ve supplied composite doors to the UK, and in that time we’ve used our experience and knowledge to continuously develop our products to guarantee that we meet the demands of the UK homeowners. 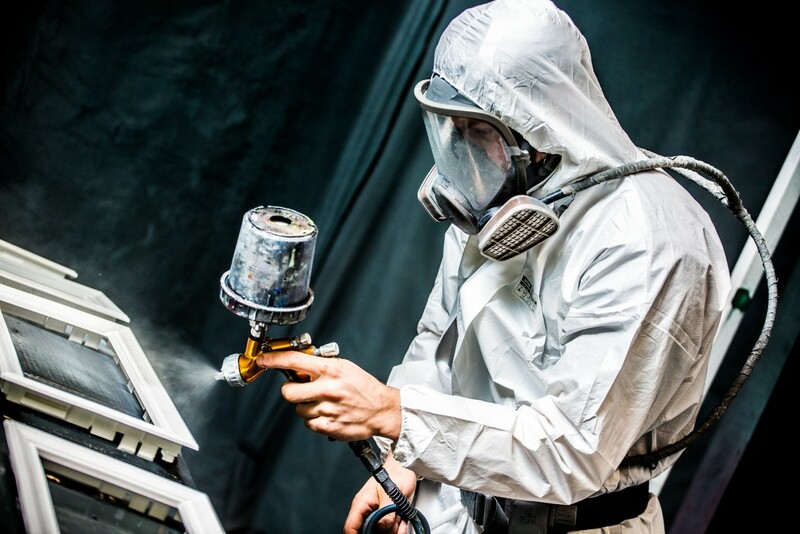 Our Technical team has an extensive amount of experience with composite doors and work closely with Fabricators and Installers to make sure that homeowners receive the best possible products and service. Distinction Doors is a trade only supplier to the UK Door Fabrication industry. Distributing quality, cost effective and innovative entrance doors, glazing cassettes and triple glazed glass that are all built to stand the test of time. Our highly experienced Customer Service and Technical team will provide customers with all the help needed from purchasing to aftercare. We are selective over who our suppliers and customers are, they must share the same values as Distinction Doors and our high standards for product quality, customer service and innovation. We support our trade customers and work with them to grow their business, ensuring they are well positioned to provide the best products and service for their customers.